Burning Thigh Pain is a painful condition characterized by tingling, numbness, and burning pain within the outer part of the thigh. 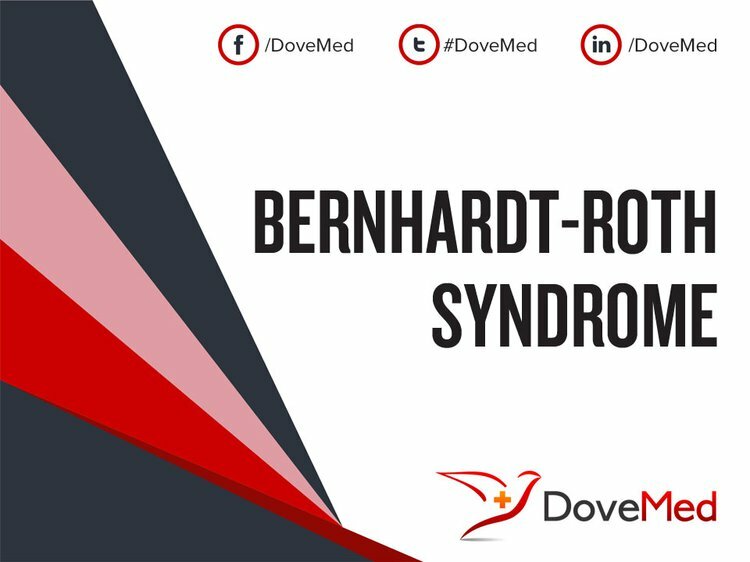 The topic Bernhardt-Roth Syndrome you are seeking is a synonym, or alternative name, or is closely related to the medical condition Burning Thigh Pain. Please find comprehensive information on Burning Thigh Pain regarding definition, distribution, risk factors, causes, signs & symptoms, diagnosis, complications, treatment, prevention, prognosis, and additional useful information HERE. Dawson, D. M., Hallett, M., & Millender, L. H. (1990). Lateral femoral cutaneous nerve entrapment. pp301-305, Editied by DM Dawson. Boston, Little, Brown and Comp. Witkin, L. R., Gulati, A., Zhang, T., & Karl, H. W. (2016). Lateral Femoral Cutaneous Nerve Entrapment. In Peripheral Nerve Entrapments (pp. 667-681). Springer International Publishing. Aszmann, O. C., Dellon, E. S., & Dellon, L. A. (1997). Anatomical course of the lateral femoral cutaneous nerve and its susceptibility to compression and injury. Plastic and reconstructive surgery, 100(3), 600-604. De Ridder, V. A., De Lange, S., & Popta, J. V. (1999). Anatomical variations of the lateral femoral cutaneous nerve and the consequences for surgery. Journal of orthopaedic trauma, 13(3), 207-211.